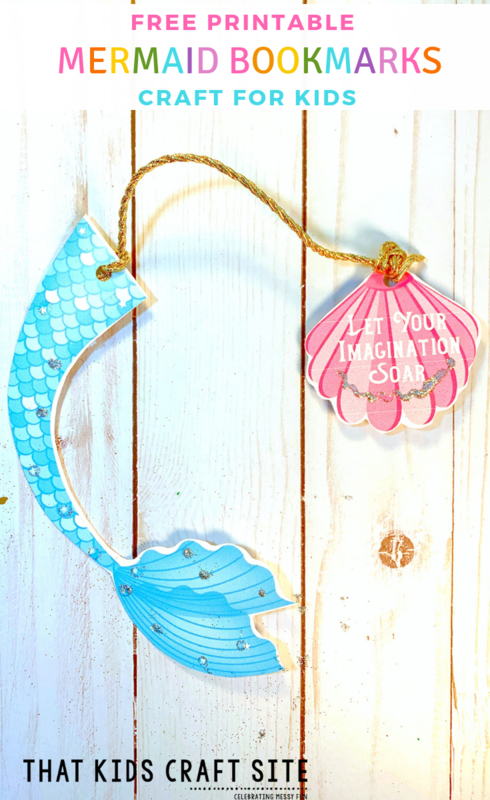 Go under the sea with these adorable and free printable mermaid bookmarks! 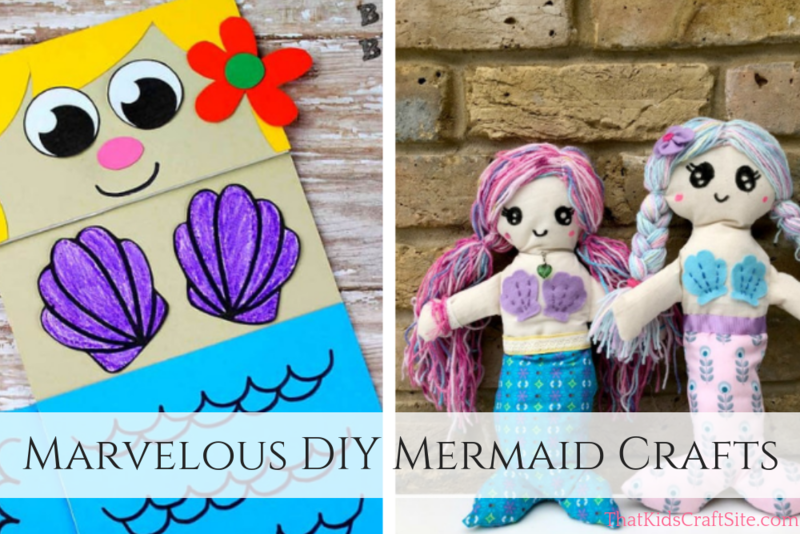 We love mermaid crafts as much as we love reading in our house. We don’t simply read books, we tend to devour them! The more we can read, the better. So, we’re always on the lookout for cool bookmark crafts that can hold our place and satisfy our creative nature. These mermaid bookmarks are perfect for both! 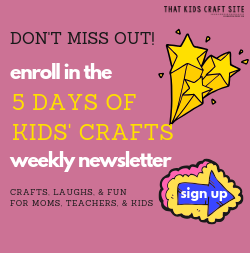 This mermaid craft for kids comes with a free printable template. We found that having a template makes it soooo much easier. 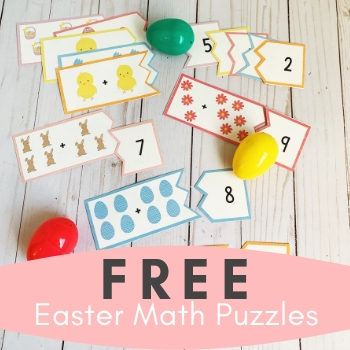 If you wanted to go completely rogue, you can print out the template, trace it on white cardstock, and then decorate your own. Speaking of cardstock, since we use our bookmarks so frequently, we discovered that cardstock is an absolute must. If you print the free template out on regular copy paper, your bookmark will tear and fall apart in record time. So whether you’re reading your favorite fairy tale or studying up on bottlenose dolphins and under the sea creatures, these mermaid bookmarks will help mark your page until you’re ready to go back to reading. 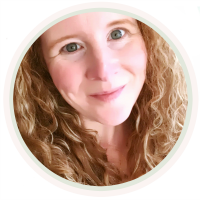 Print out the free mermaid bookmarks template. Cut out the mermaid tails and shells. Place a small piece of tape at the top of each tail and the bottom of each shell. Punch a single hole through the tape on each tail and each shell. Decide which shell you would like to pair with which tail. Place small dabs of clear glue on the tails and on the shells. Lightly sprinkle glitter over the glue. Tie a length of ribbon, cord, or yarn through the hole on the tail and tie off. Run the other end of the ribbon through the shell and tie off. Repeat the process with the second tail and shell. Use the bookmarks to mark your spot in your favorite reading book! Show Us Your Mermaid Bookmarks! 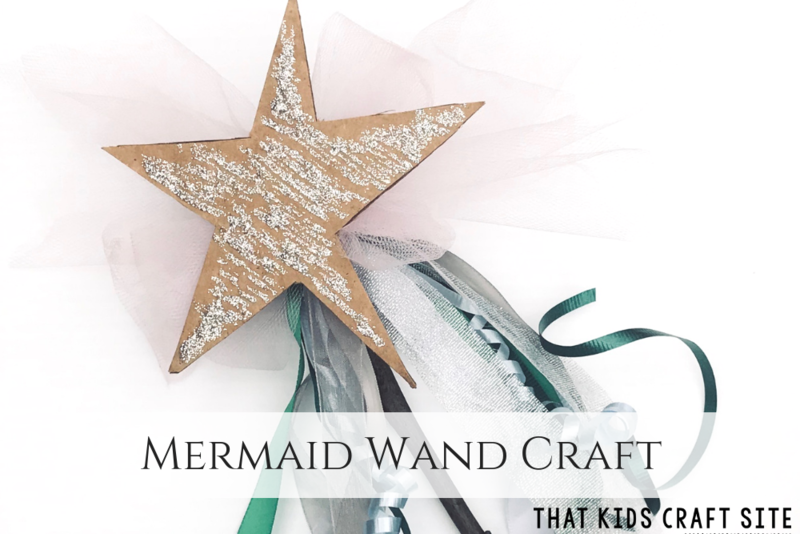 After Making the Mermaid Bookmark, Try These Other Under the Sea Crafts! 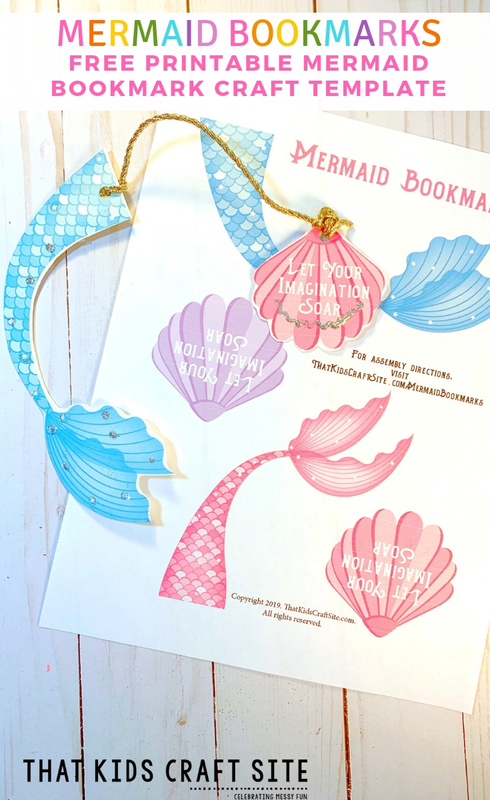 Take The Instructions for the Mermaid Bookmarks with You! 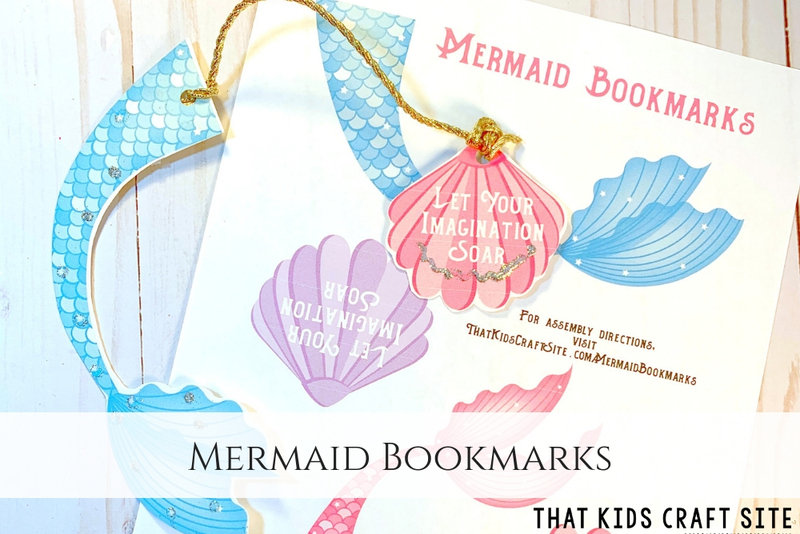 Go under the sea with these adorable and free printable mermaid bookmarks! They're sure to make a splash!